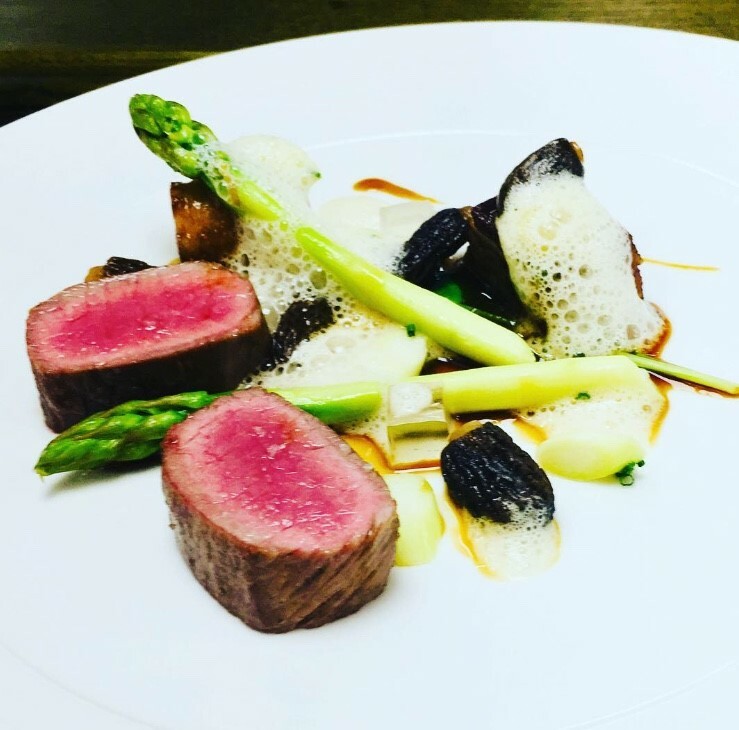 Since joining The Bybrook restaurant as Executive Chef, Rob Potter has been awarded a Michelin star for 2017 and retained his star for 2018. 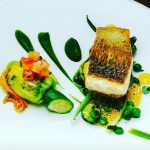 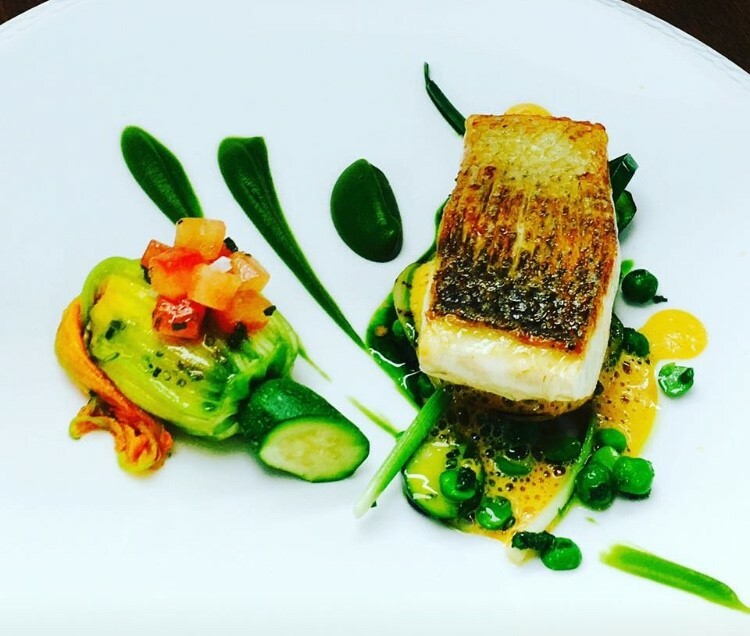 Robert brings with him over 15 years’ experience having worked at a number of critically acclaimed hotels and restaurants across the UK including Lucknam Park. Potter went on to work as Head chef at Dominic Chapman at The Royal Oak Paley Street, where he had the opportunity to develop his technique, and preferred style of cooking; as a true advocate for seasonal, locally sourced produce, Robert has a passion for serving fresh dishes, simply presented yet technically prepared. 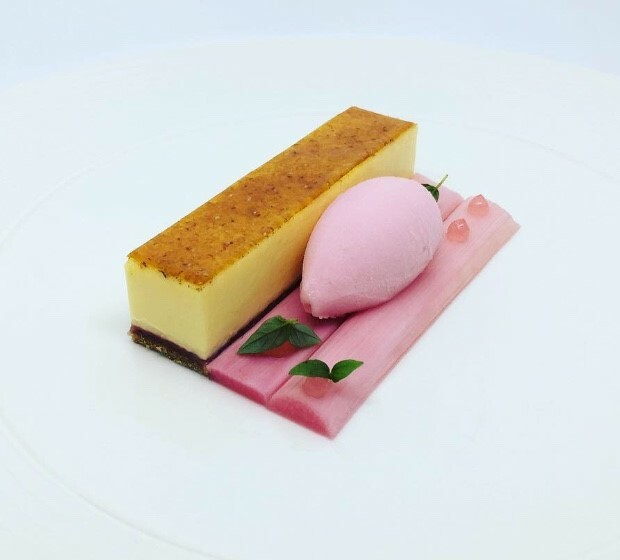 Potter furthered his culinary skills whilst working under Executive Chef Hywel Jones at Lucknam Park, a fine dining establishment working to the high standard deserving of a Michelin star. Potter says of The Bybrook Restaurant there is “a dedicated focus to serving seasonal and classical food combinations” and his aim is “to create a relaxed fine-dining menu influenced by the seasons as well as being dictated by the beautiful British produce harvested from within the grounds of The Manor House.’’ He will serve the finest seasonal produce possible and prepare it with flare and distinctive flavours.